If you are looking for a reputable fence company that sells high quality Wrought Iron Fence panel at a great price, then you have come to the right place! Xinteli is your complete source for ornamental wrought iron fencing products! 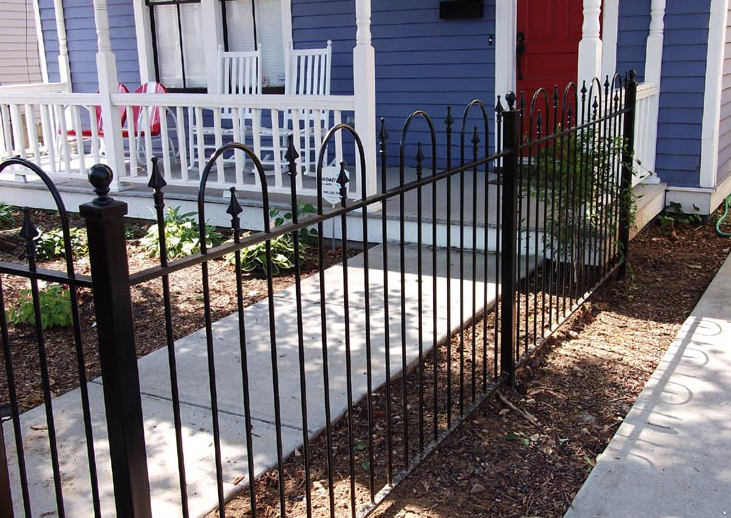 All of our fullly wrought iron Fence Panel are easy to install. 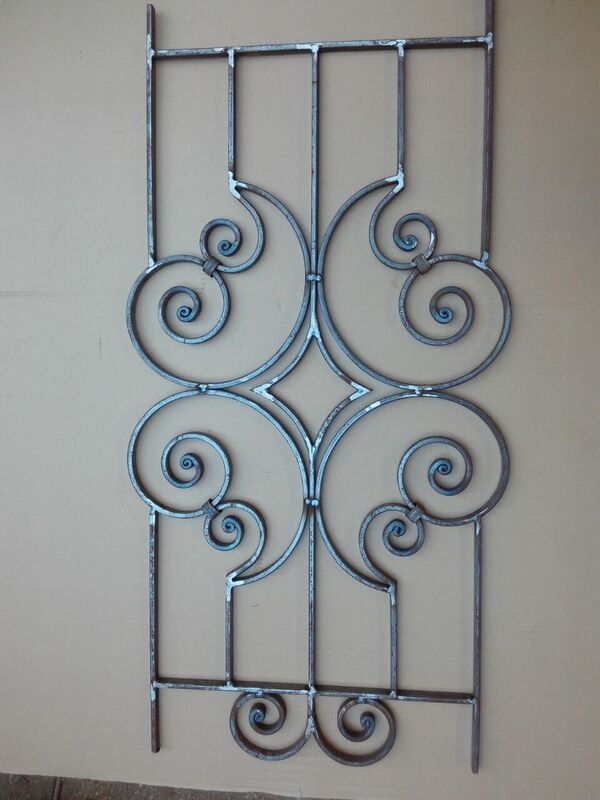 We have a wide variety of ornamental wrought iron fencing models. We are proud to offer many styles and heights of picket top and smooth top ornamental wrought Iron Fence and matching iron gates at the best prices. Looking for ideal Wrought Iron Fencing Manufacturer & supplier ? We have a wide selection at great prices to help you get creative. All the Wrought Iron Balcony Fence Panel are quality guaranteed. 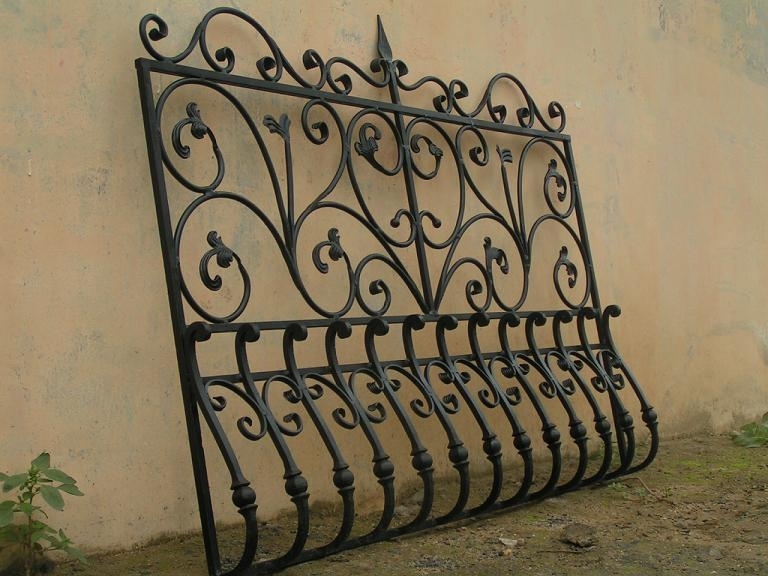 We are China Origin Factory of Wrought Iron Stair Fence Panel. If you have any question, please feel free to contact us.